Gap Pays Men and Women Employees Equally, So Why Can't Everybody Else Get Their Acts Together? Here's yet another reason to shop at Gap: According to BuzzFeed, Gap disclosed that they pay women and men equally for the same jobs. In other words, there is no gender wage gap at the Gap, or at any of the other brands it owns, including Old Navy, Banana Republic, Athleta and Piperlime. Gap chose to announce its numbers on the anniversary of the 19th Amendment, which granted women the right to vote. The findings were confirmed by Exponential Talent LLC, a consulting firm that focuses on diversity and gender-related strategy. In a statement to BuzzFeed, Gap's CEO and chairman Glenn Murphy said, “We have a proud tradition of developing and promoting strong women leaders and mentors — from our stores to our divisions to our senior management." Murphy went on to stress how important this is to the company because more than 70 percent of its workforce is female. "Removing gender bias from pay practices is the right thing to do and it is good for business." 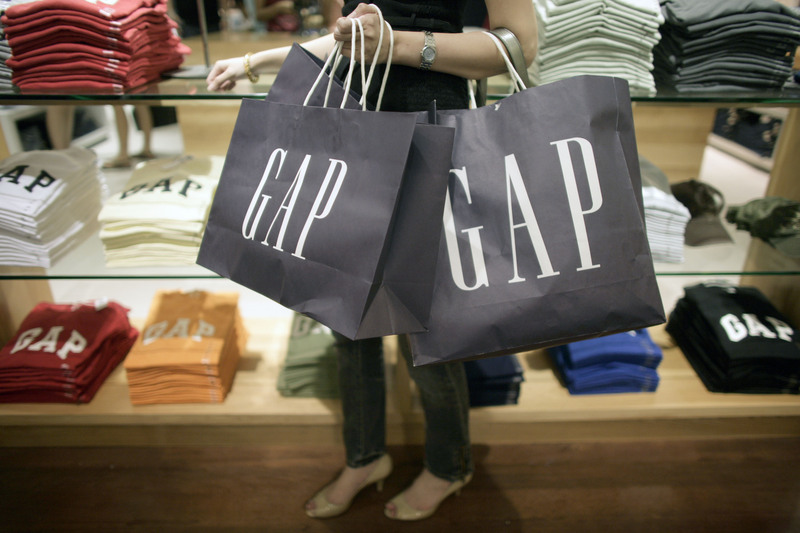 This news is just another move on Gap's part toward pay transparency. Just last June, the retailer announced that it would increase the minimum wage to a $9 hourly wage for its 65,000 employees and hopes to increase that to $10 by June 2015. Although Gap seems to be moving in the right direction for fair pay, statistics show that much of the country is still far behind. Research from the Institute for Women’s Policy Research states that full-time working women in America earn approximately 82 percent of what their male counterparts make. Fingers crossed that other Fortune 500 companies follow in Gap's footsteps.